Looking for the ultimate way to get your cocoa fix throughout Chocolate Week? Then look no further. Grab your fellow chocoholics and join us at Sanderson for A Masterclass in Chocolate, with acclaimed Chocolate Patisserie, William Curley. 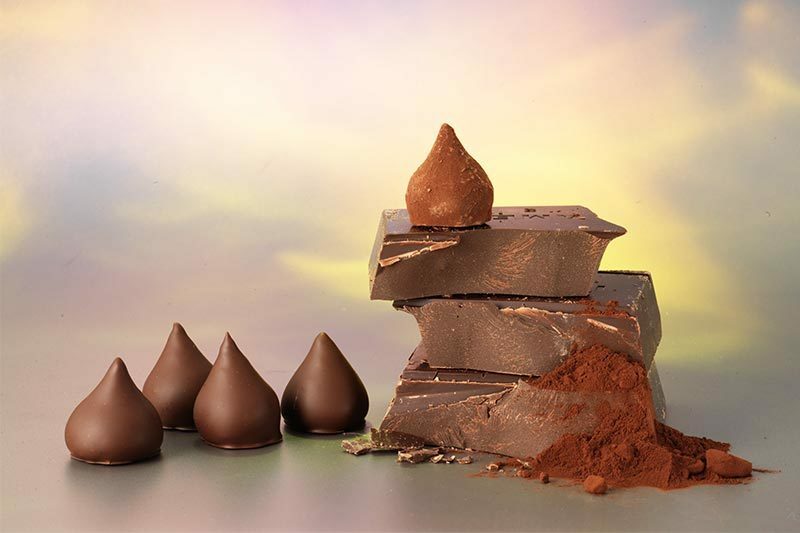 This course aims to give an insight into the wonderful world of chocolate, from bean to bar. And what will be in store for you, we hear you ask? Well, the masterclass involves: A History of Chocolate, Bean to Bar, Basic Ganache’s, Tempering Chocolate, Piping, Dipping and Coating Chocolate Truffles, plus A Chocolate Talk and Tasting. Each individual will make two types of truffle during the course of the evening, leaving with their own homemade truffles and full recipes from the day, along with their very own branded apron. You can’t buy happiness, but you can buy chocolate, and that’s kind of the same thing, right?